VANDALIA — With recent flooding and the severe weather season approaching, Vandalia and Butler Township officials are again reminding residents to sign up for the Hyper-Reach mass emergency notification system. 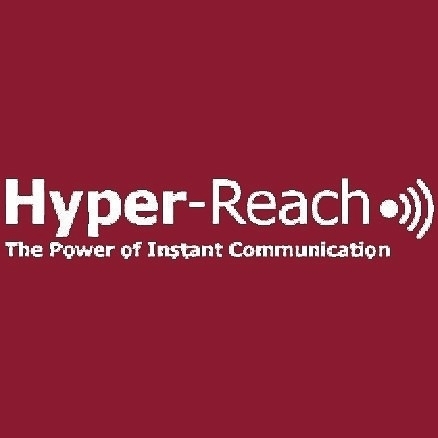 Hyper-Reach is an emergency notification system that can send emergency notifications by telephone, email, text message, and social media almost instantaneously. Residents can choose which types of notifications they want to receive. Vandalia switched to the system after the tornado that struck the city on Halloween, 2013. 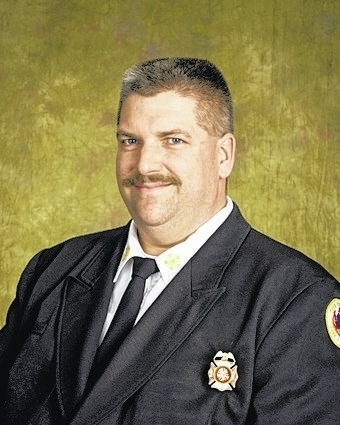 Vandalia and Butler Township share the cost and access to the system in a partnership due to the location and the fact both entities have a joint staffing agreement for fire and EMS personnel. Those links are also available on the city and township websites. Vandalia residents who need assistance can call the Division of Fire at 898-2261 for help. Butler Township residents can call 890-2461.